Chengdu has been recorded as one of the city with highest economic growth. Its strategic position made this historical city become the most important commercial hub as well as the main gateway to China’s western market. 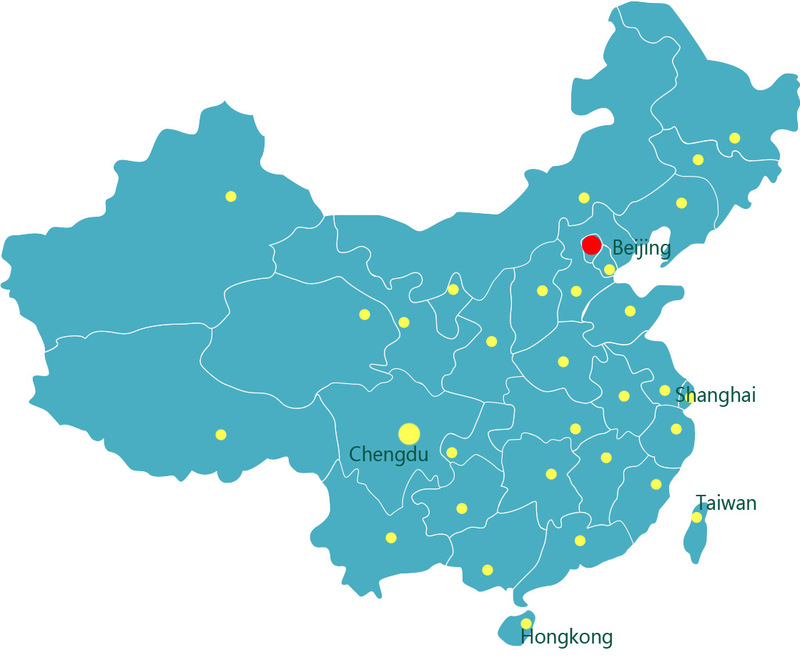 FDI (Foreign Direct Investment) has been rapidly flow to Chengdu in recent decades, Chengdu has the capacities (either economical or cultural) to become China’s most developed city in southwest China. Tianjin is a coastal metropolis in northern China and one of the nine national central cities of the People's Republic of China (PRC), with a total population of 15,469,500, and is also the world's 11th-most populous city proper. It is governed as one of the four municipalities under the direct administration of central government of the PRC and is thus under direct administration of the central government. Tianjin borders Hebei Province and Beijing Municipality, bounded to the east by the Bohai Gulf portion of the Yellow Sea. Part of the Bohai Economic Rim, it is the largest coastal city in northern China. Address: 402, 4th Floor, Building A, Hengyu Center Dengliang Road, Nanshan District, Shenzhen, China PR.